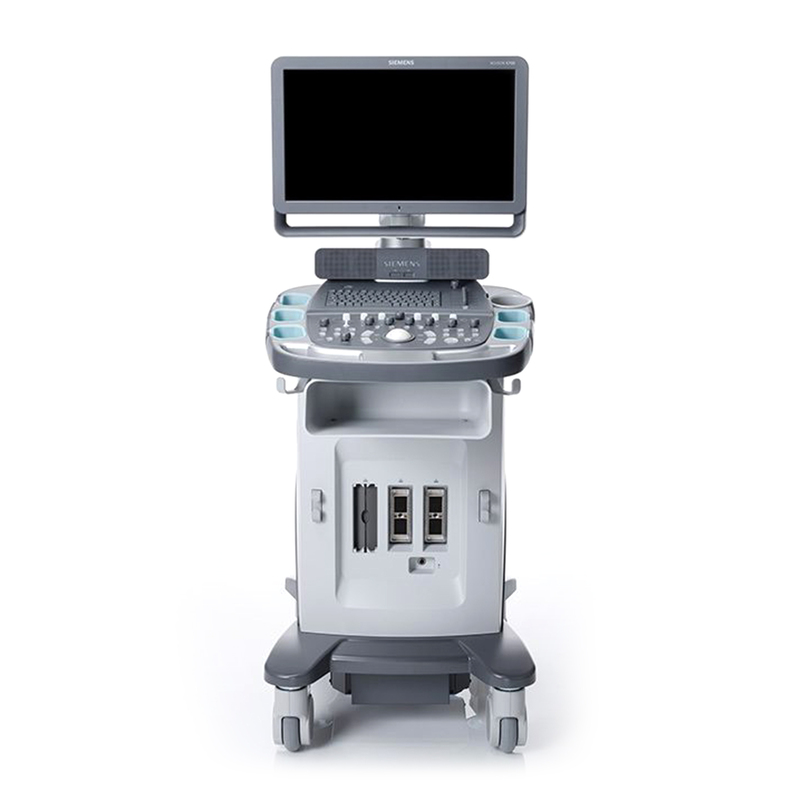 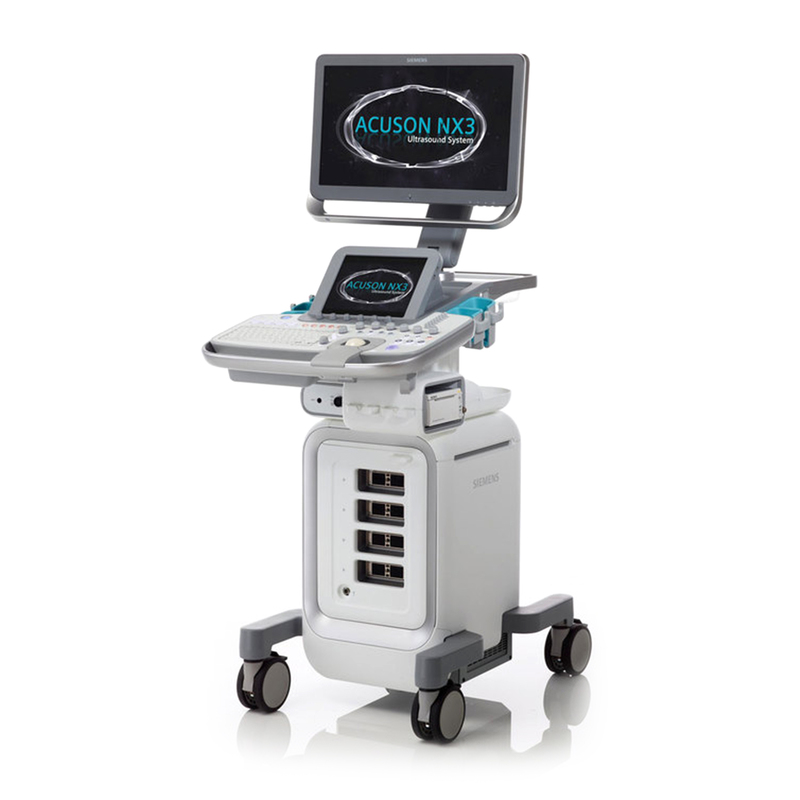 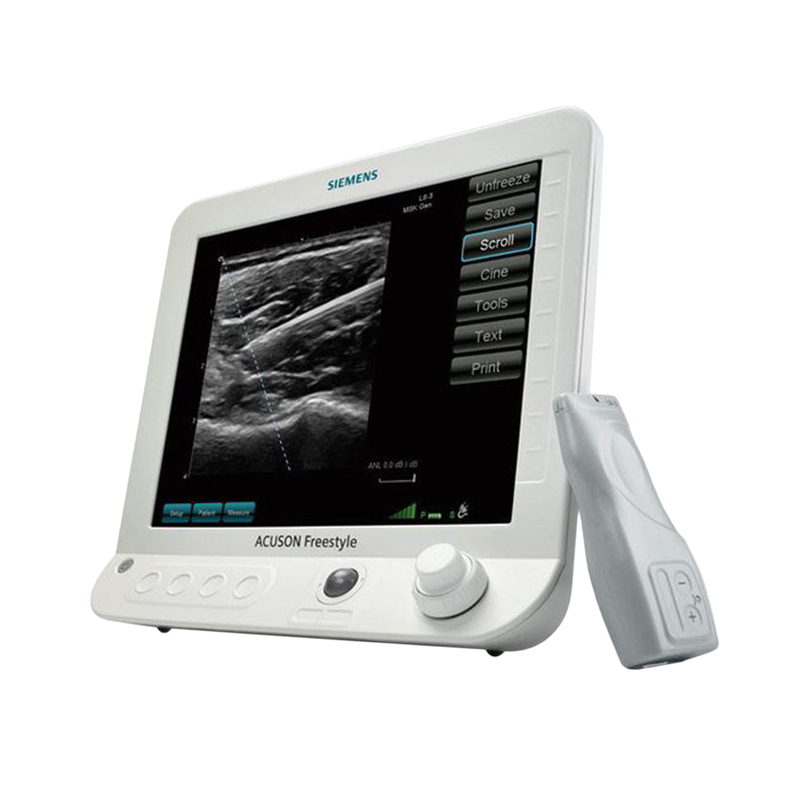 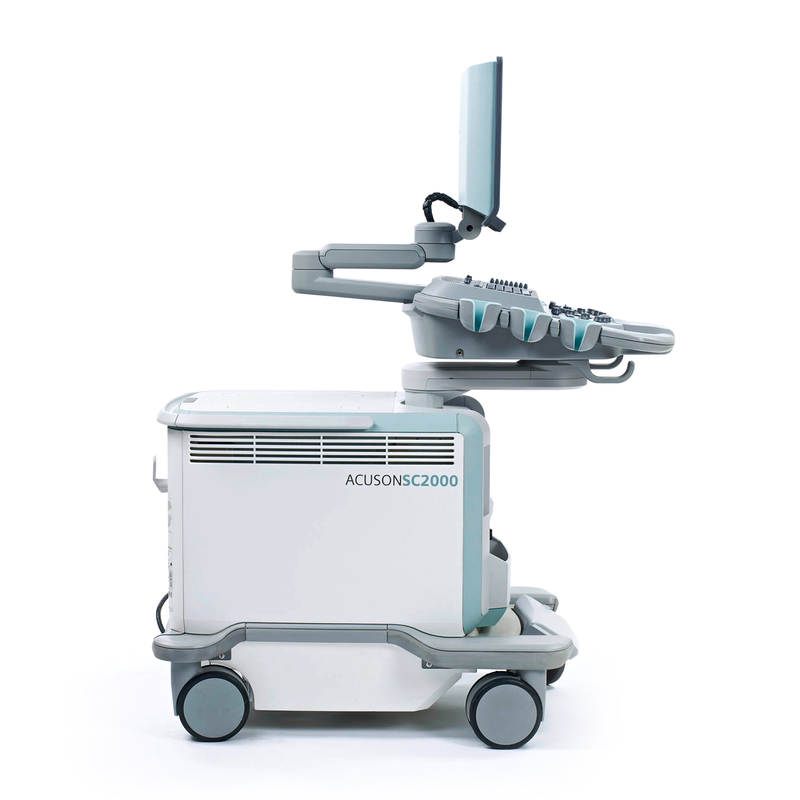 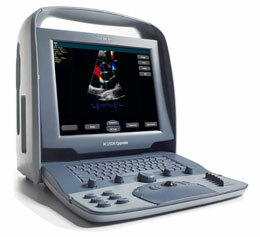 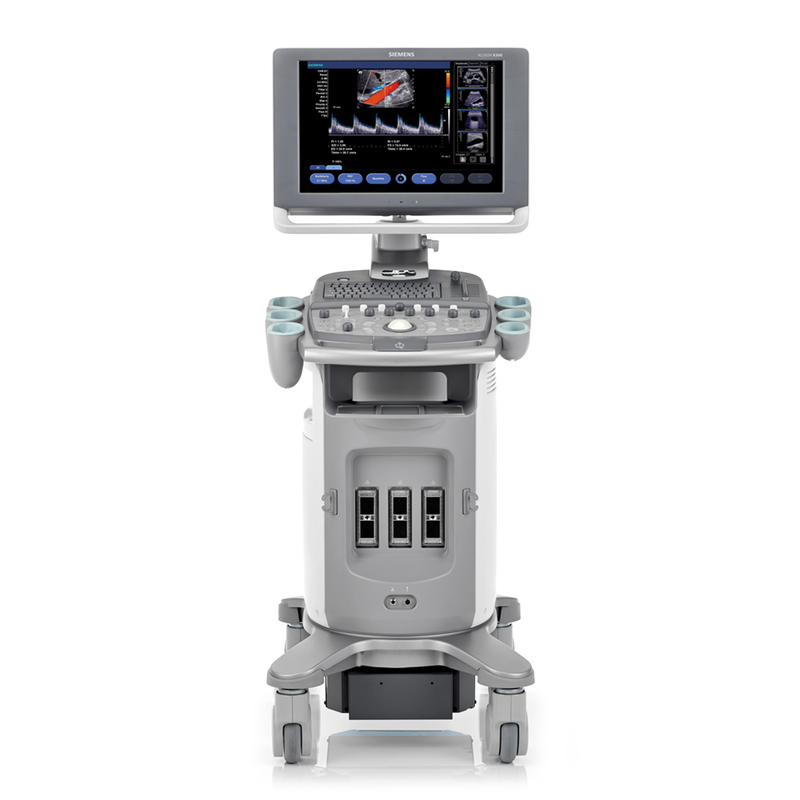 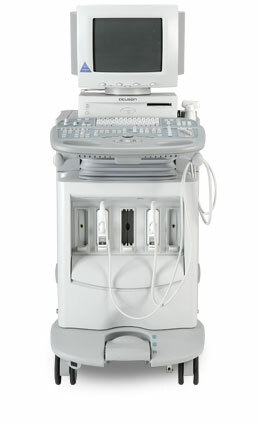 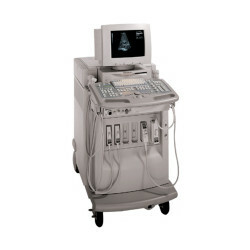 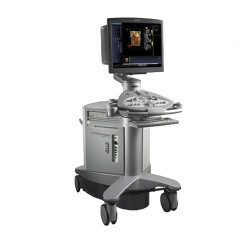 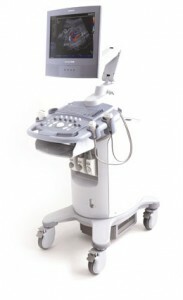 Avante offers a broad selection of new and reconditioned ultrasound systems. 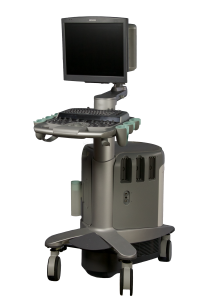 Our wide variety of system options is designed to be flexible with your patient care needs as well as your budget. 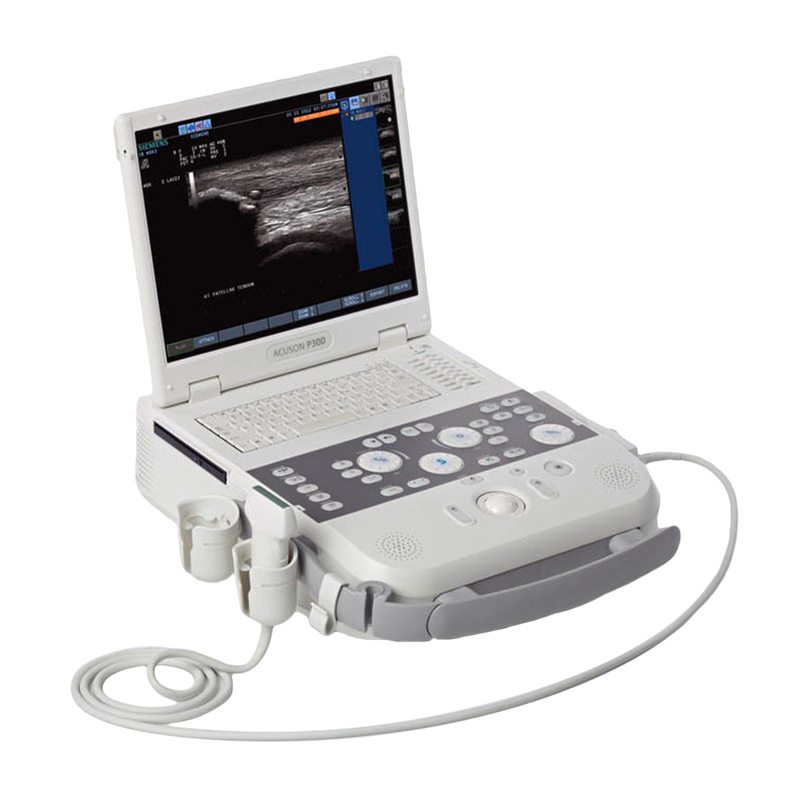 Backed by a segment leading warranty, Avante Ultrasound stands behind each of our systems with full life cycle ultrasound service, repair, parts, and probe options. 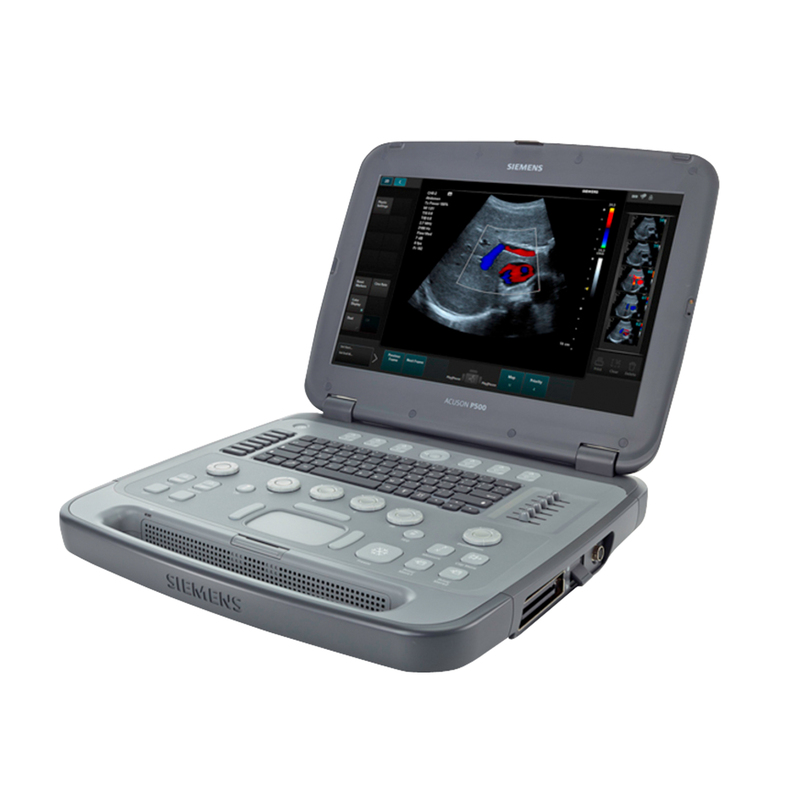 Our new line of Samsung Point of Care Ultrasounds is available with today’s most advanced technology.